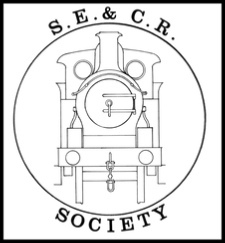 The SECR Society holds two meetings for members each year. The Annual General Meeting is held in the spring with the second meeting taking place in the Autumn. Our current meeting location is Keen House, home of The Model Railway Club, a short walk from Kings Cross & St Pancras Stations - so whilst not on SECR ‘home’ territory it is a central and accessible location for our many members based in the UK! Station Colours, Locomotive Histories, Lines Histories and Modellers Research. The meetings give members an opportunity to show their latest model or valued photograph collection or anything else of SER, LCDR or SECR interest. The Society has a number of photograph & drawing collections which are exhibited.